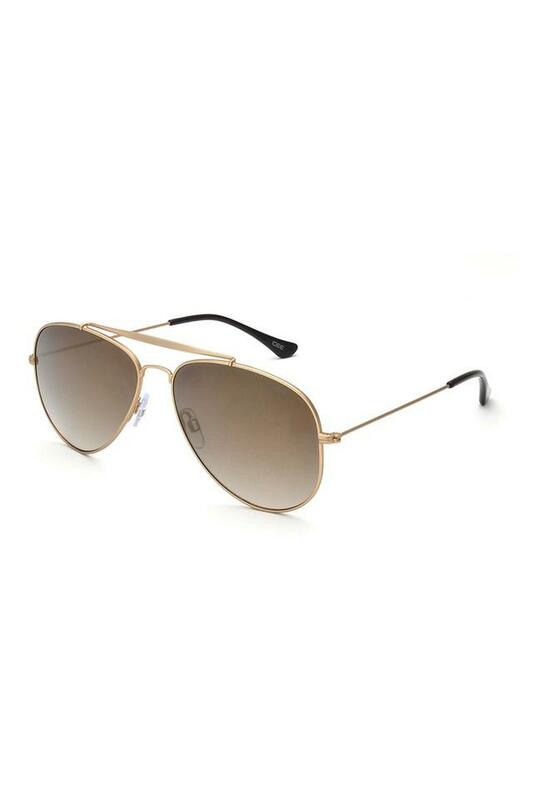 Wear your class at all places with this pair of aviator sunglasses from the house of Idee. Not only is it sturdy as the metal rims hold the lenses while the exquisite gradient effect makes you look cool and classy. The UV protected lenses will keep your eyes comfortable in the scorching heat of the sun.